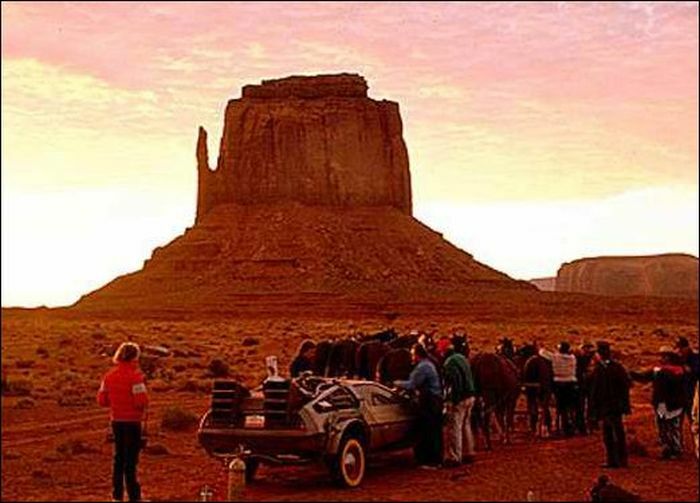 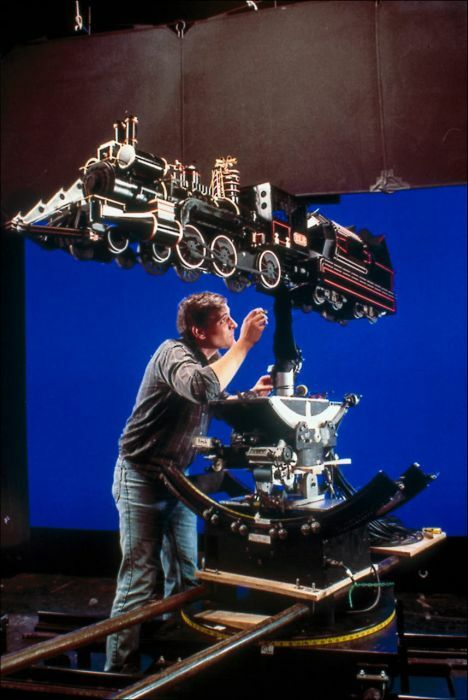 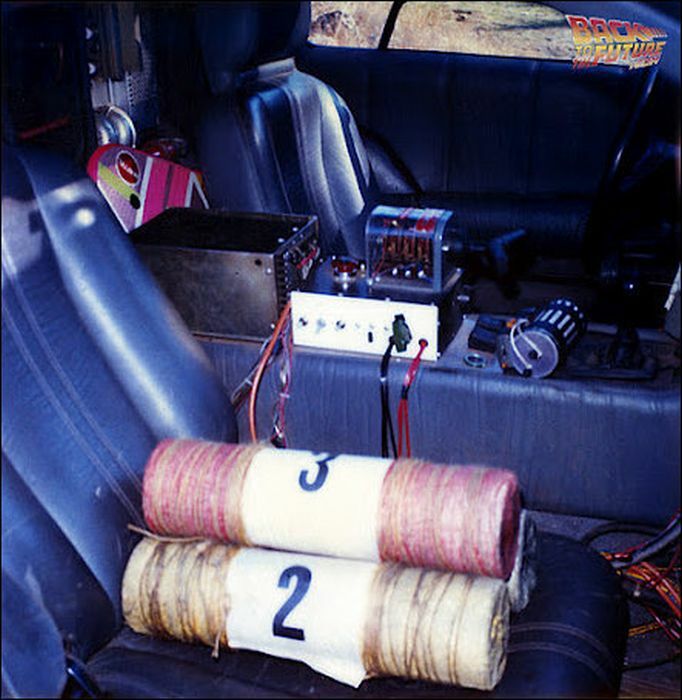 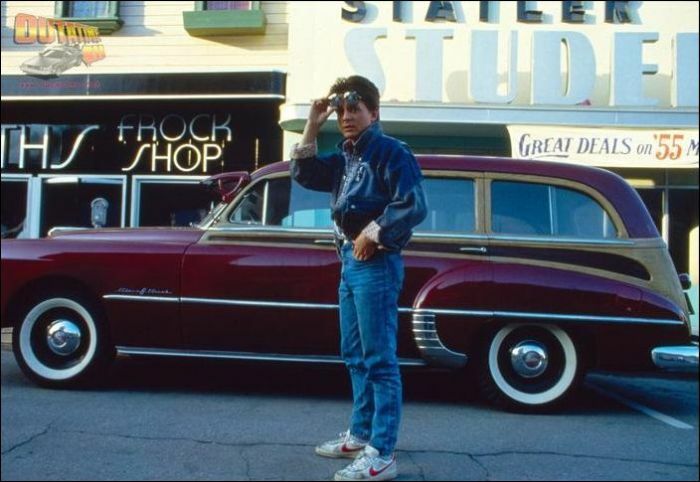 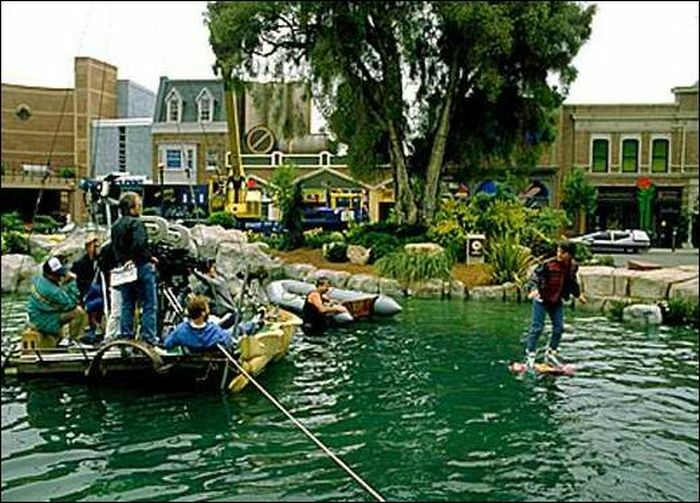 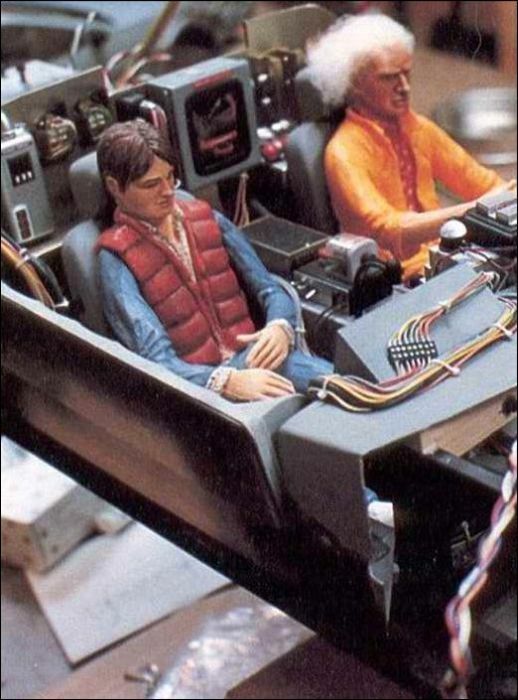 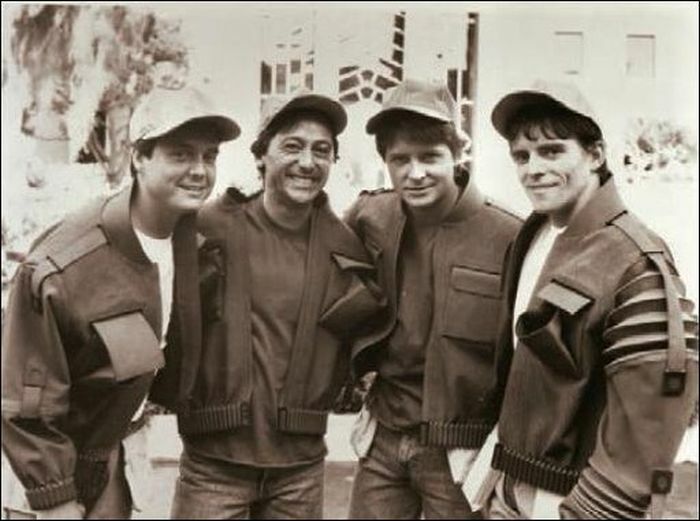 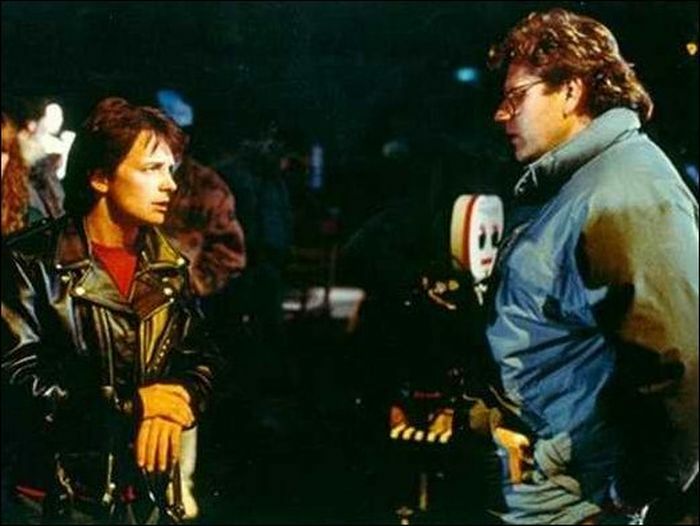 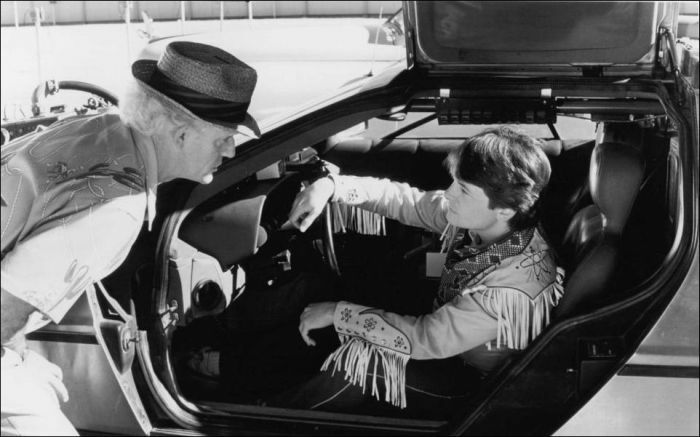 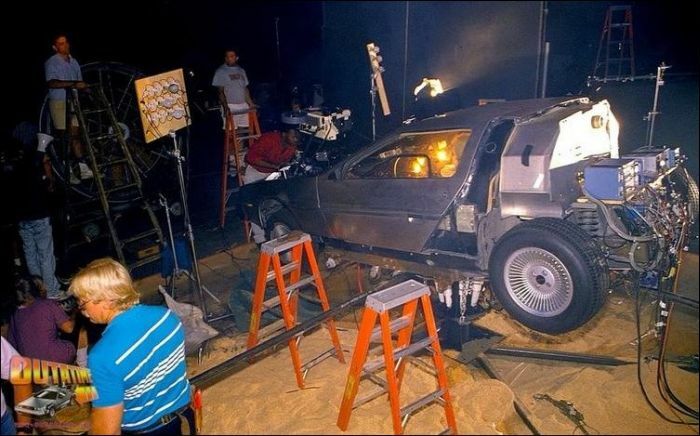 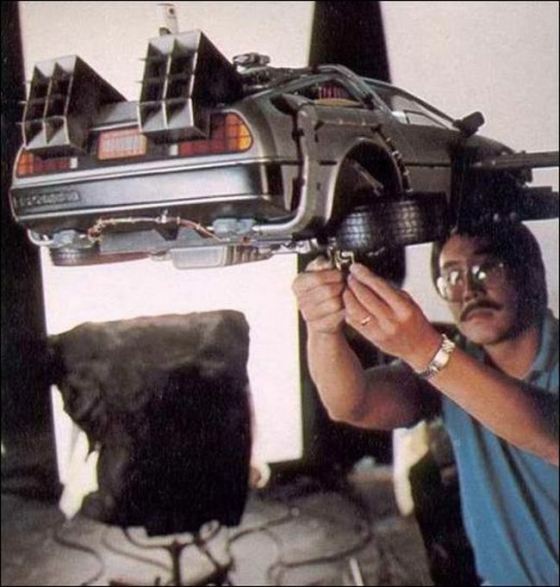 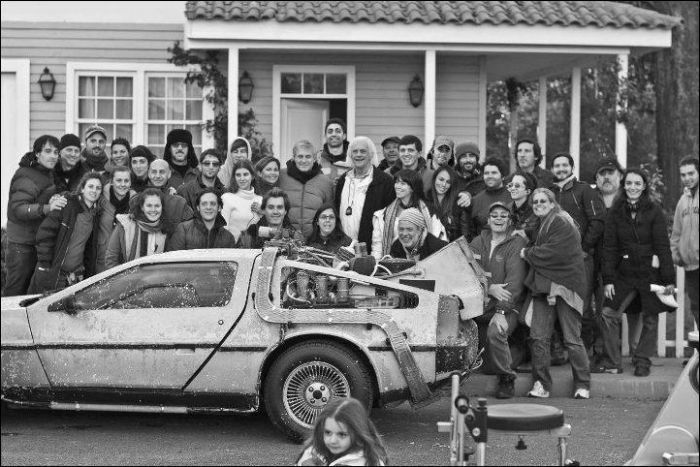 Cool Collection of BACK TO THE FUTURE Behind the Scenes Set Photos! 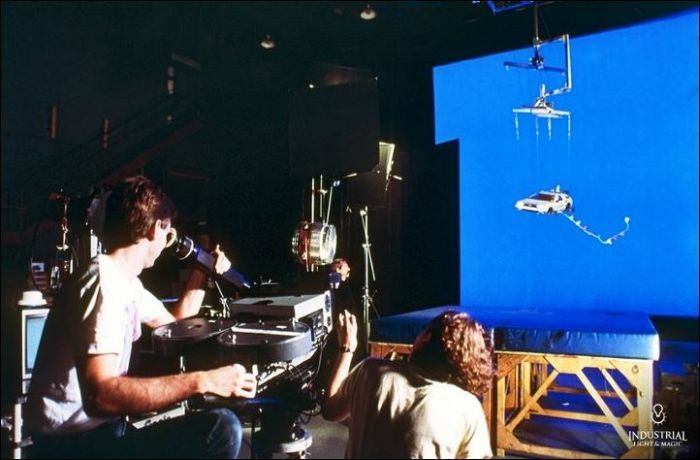 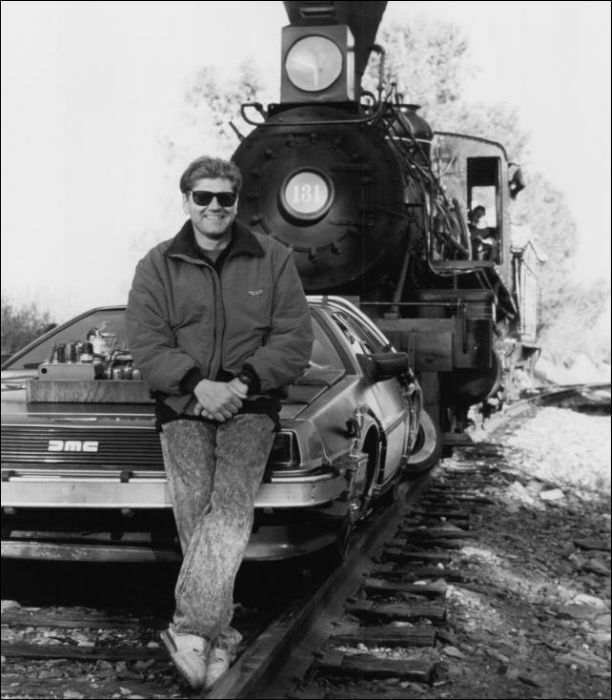 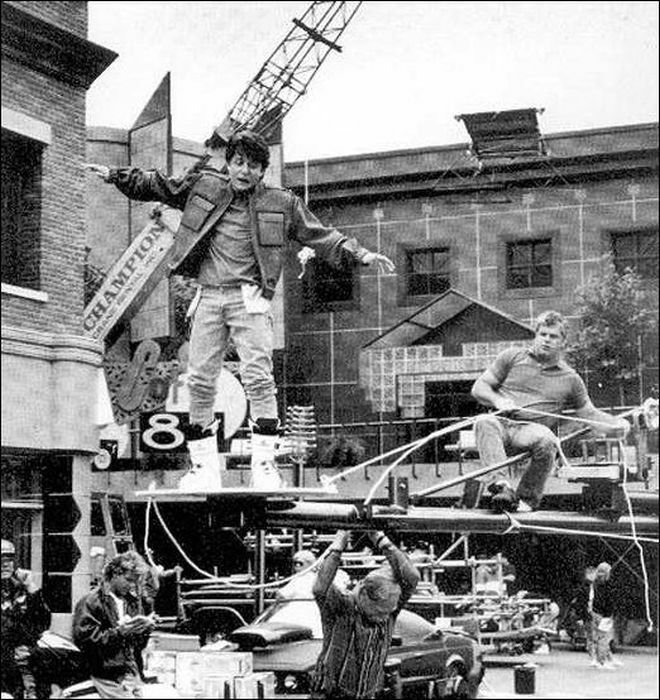 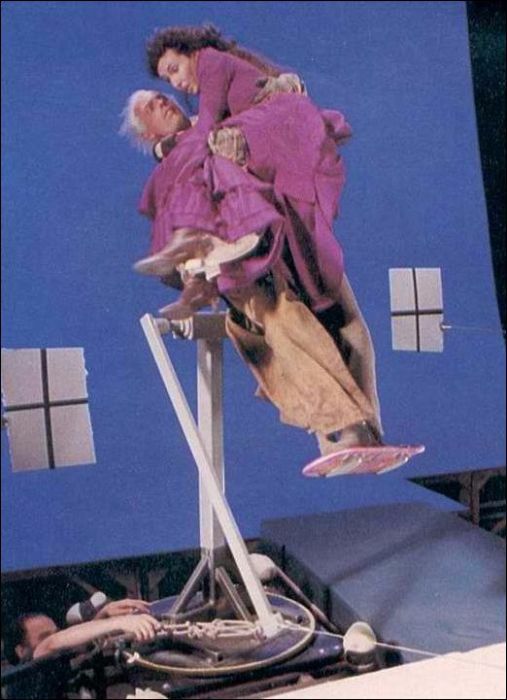 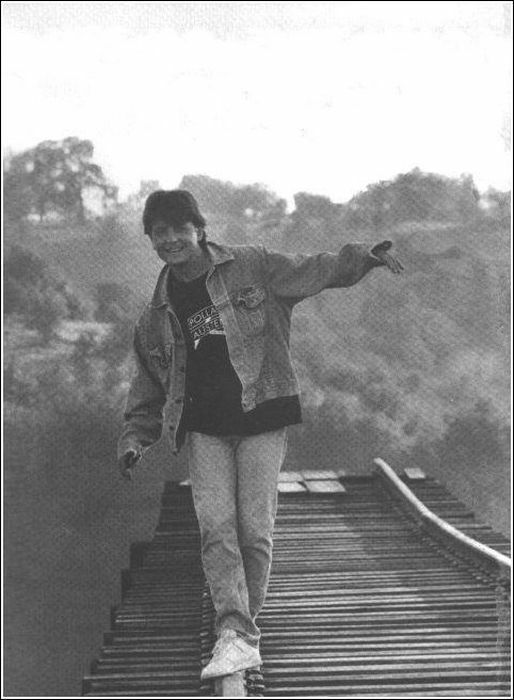 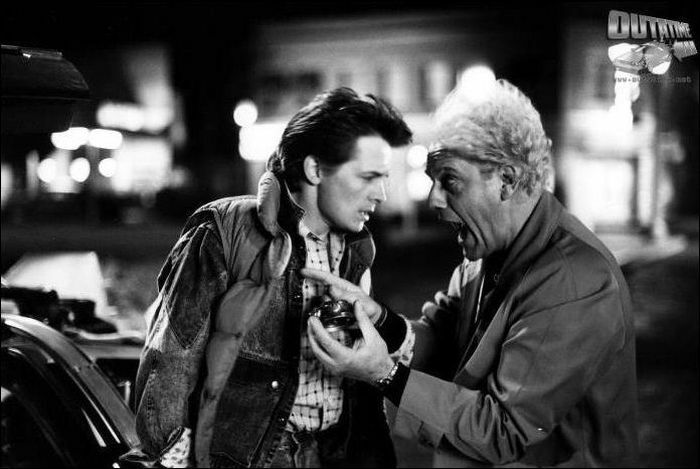 Here's a great collection of rare behind the scenes photos for Robert Zemekis' classic film Back to the Future. 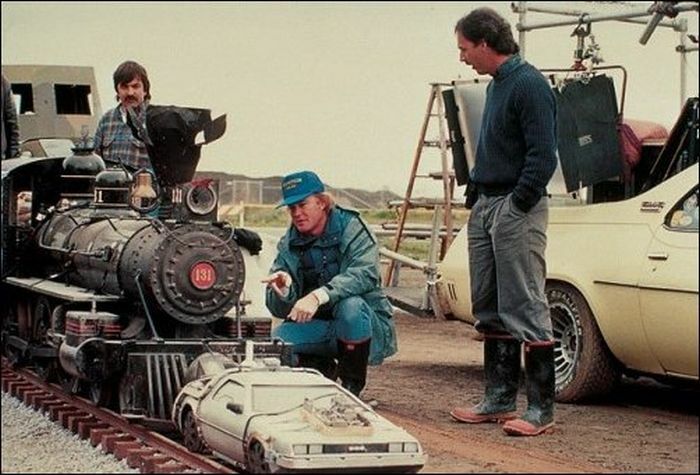 This is one of my favorite film trilogies of all time, and it's very cool to get a candid behind the scenes look at these classic movies. 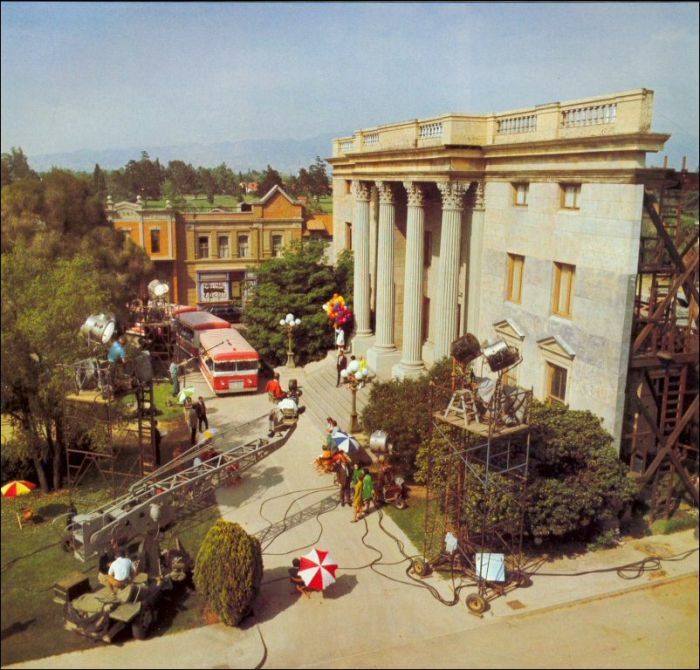 This is just a few of the many photos from Lime is Better. 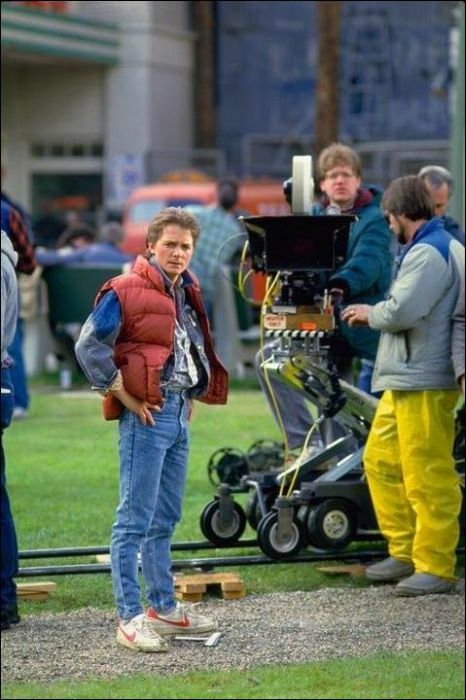 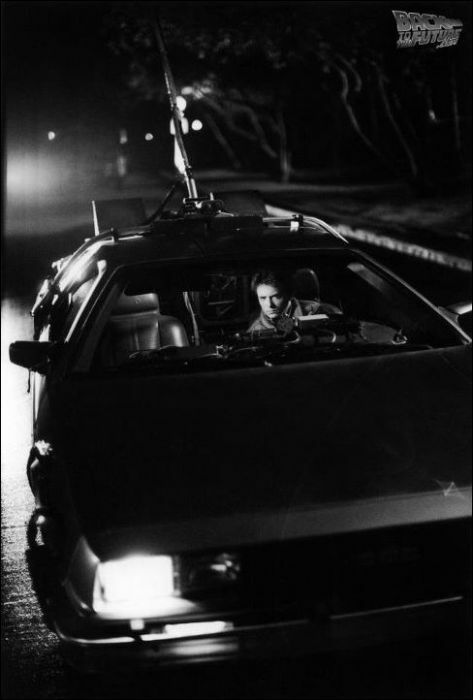 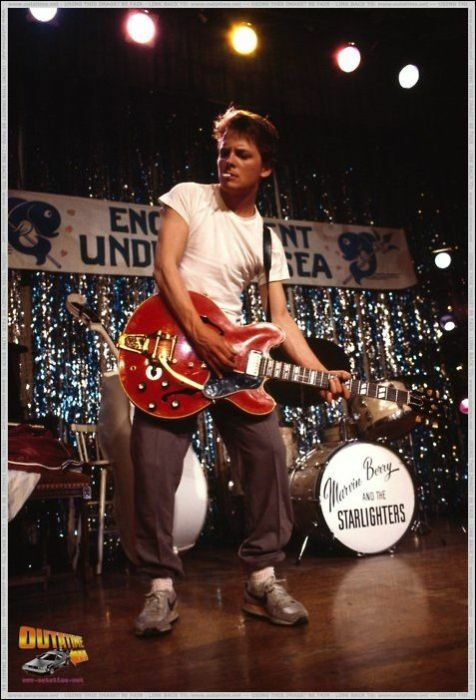 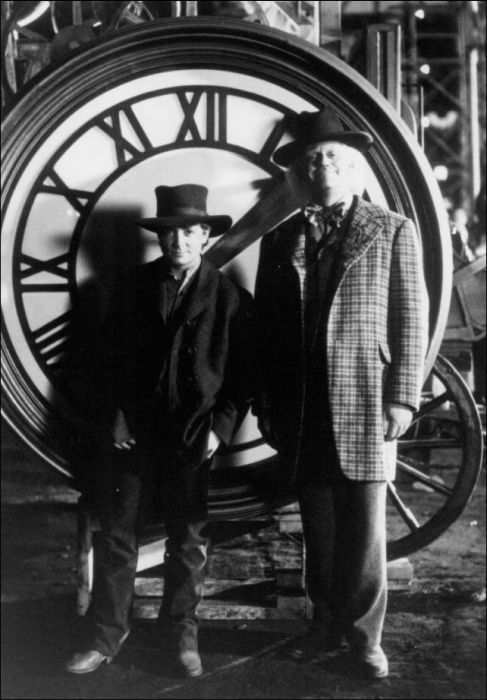 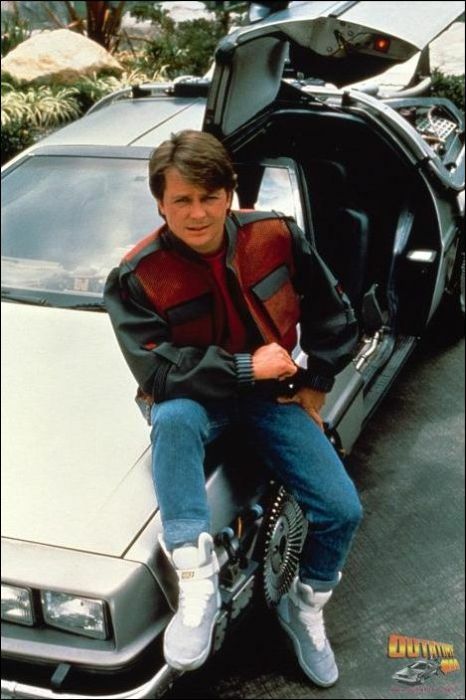 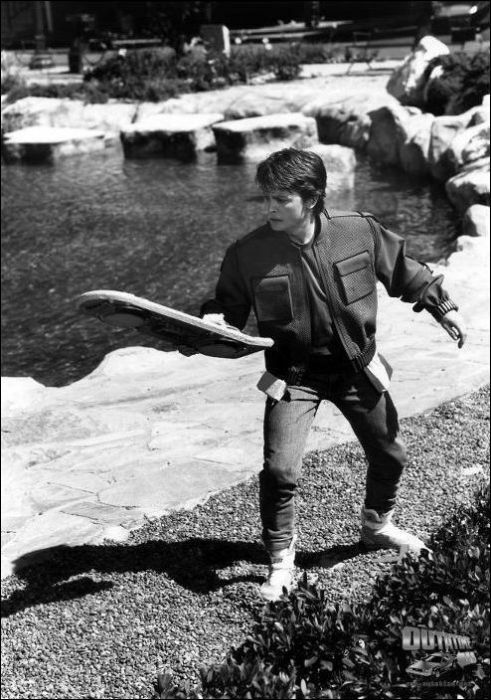 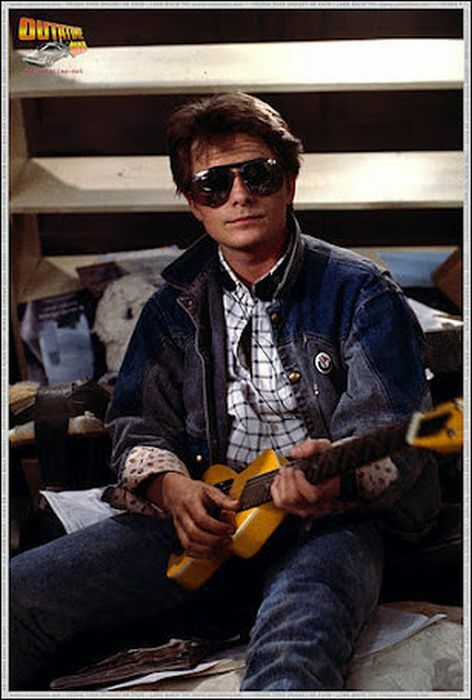 Check out the pics below, and let us know what your favorite Back to the Future scene is. 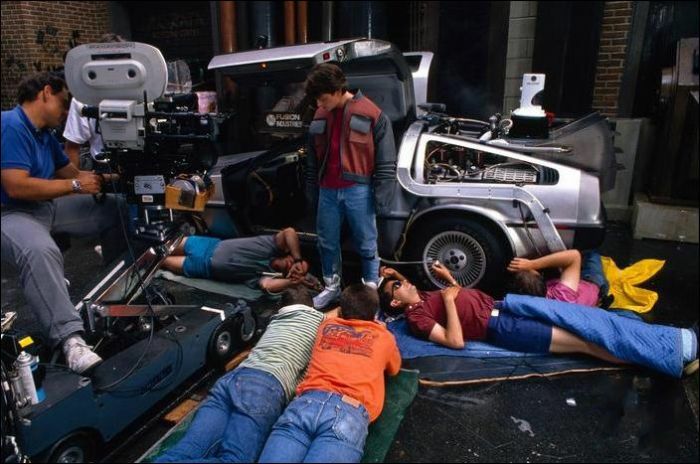 The image directly above shows you just how many people it took to make Marty McFly's future 2015 jacket actually work. 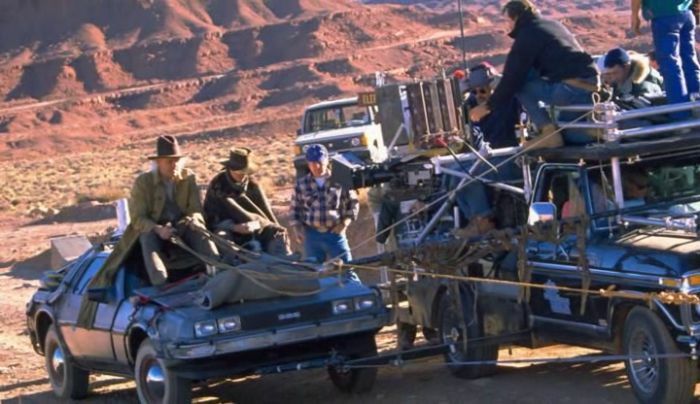 There had to have been a better, more efficient way to do that.